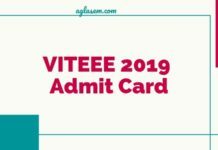 The candidates are required to use VITEEE 2018 Login at the official website of Vellore Institute of technology VIT to check their VITEEE 2018 result. In order to sign in, submit VITEEE 2018 Login details namely application number and date of birth to check the result. 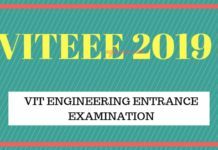 The VITEEE is the examination that VIT University holds for admission to UG engineering programs. The candidates can get all the information related to the VIT 2018 Login through this page. 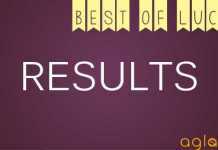 The VITEE 2018 login provides all the information related to the results of VITEEE 2018. The candidates must check that they follow each step very carefully. 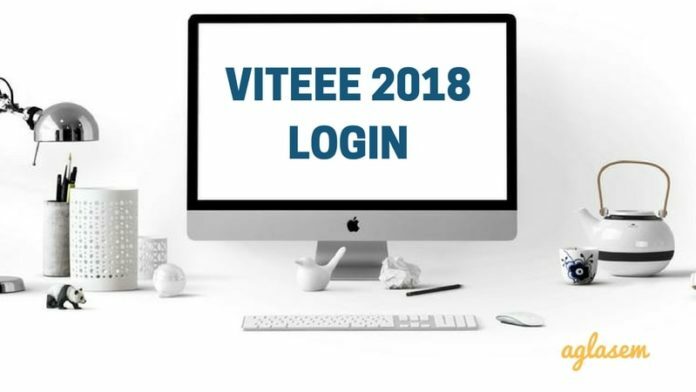 Also, the candidates can check out the important dates related to the VITEEE 2018 login. Login Here: The candidates can log in to their account from the official website vit.ac.in; click here. How to login to the account on the official website? To be able to login to the account and check the results, the candidates will have to follow the below mentioned easy steps of logging in and checking the results. Step 1: Click on the direct link that is provided above. Upon locating the results link there, and clicking it, browser redirects to the page as below. Step 2: Once the candidate will be on the login page, they will have to enter the login details such as the application number and the date of birth. These are login credentials. Step 3: After carefully entering your details, click on submit and wait for some time so that the candidate’s login page loads. Do not hit refresh button in the meantime. Step 4: The students account page will get open and the candidate will get all the information on the page related to his account and status. Having an application number and date of birth is necessary since candidates can access all crucial information with those. Having the login id and password helps the candidates to access their account from anywhere and anytime. The easy accessibility is one of the key features of the login facility of VIT. Candidates can load their account information through any sort of device. The candidates will also be able to check the details on their mobile phone. This helps the candidates with easy mobility and accessibility. The information available to the candidates is secured in their personal account. These details are confidential and thus through the secured password, the candidates can be sure of their data. 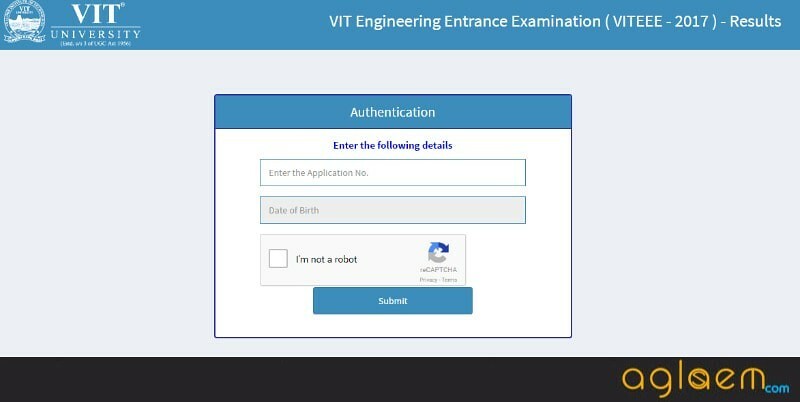 Candidate gets all the important updates such as the VITEEE result information, the scorecard through the VITEEE 2018 Login page. Thus, the candidates would not need to go anywhere to check their result. Earlier, the candidates had to wait in the long queues to be attended. The online login procedure helps the candidates get all the information quickly with a few clicks.